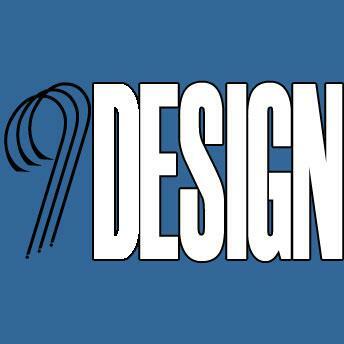 9 Design is a Digital Marketing Agency. We specialize in Web Design, Video Production and SEO. We strategize with local businesses to dominate the first page of Google and get new customers every day!